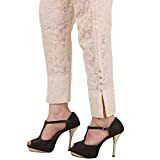 Berries Leggings are Premium Quality printed Leggings, made from specially treated Fabric ,designed to provide absolute Comfort and a Perfect Fit.Pair it with short or long kurta for modern look. 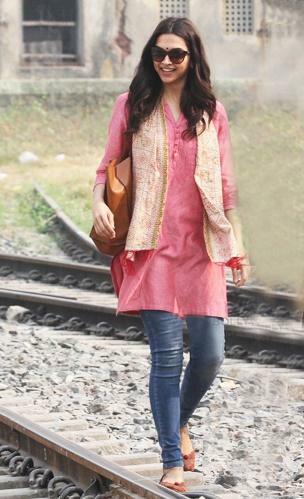 Pairing kurtas with leggings is one of the easiest, most classy trends. 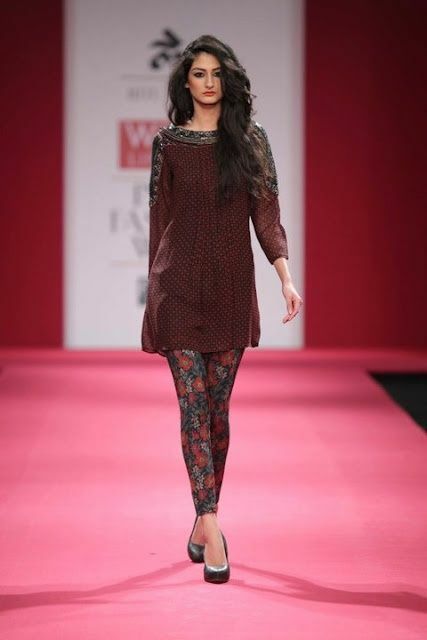 You can pair your kurta with legging of same color or different according to the color and pattern of kurta. Moreover many designers, printed leggings are available in the market to up your fashion game. They are best paired with simple/plain kurtas with little work. Fuse the Indian with the western in the amalgamation of the kurta with a pair of jeans. Bring out the fashionista in you and pair any of your kurtas with a chic pair of fitted jeans. You can even throw in a scarf for added effect. 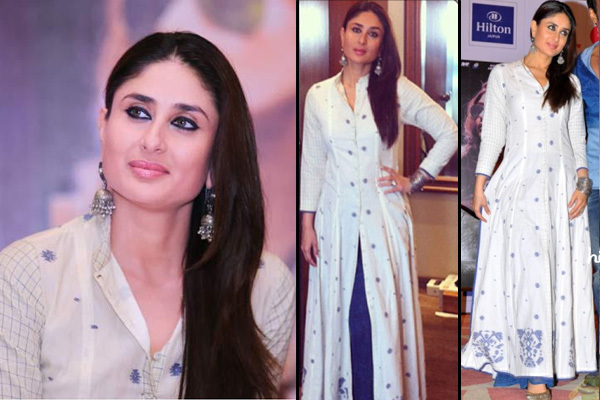 A trend just as age-old and classic is the salwar-kameez. It’s charm is known never to fade. The same can be done with a kurta. Pair a short kurta, preferably printed or plain if you wish to wear a monochromatic outfit, with a salwaar of same or different color to make something just as beautiful as yourself. One of the brand new trends that has got all of fashion world’s attention is the dhoti or cropped pants. 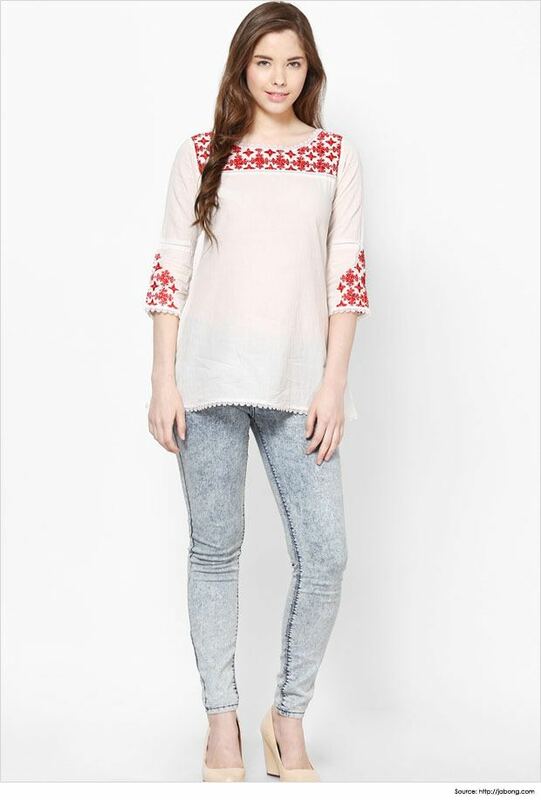 It is best paired with kurtas with front slit. Before there were leggings, palazzos and cigarette pants, there were churidars, and still are. This comfortable, gathered and timeless pair of bottoms looks gorgeous with any style of kurta if correctly paired. A fashion trend that seems to be here to stay is the palazzo parts. They are broad, flowy and effortlessly comfortable and look absolutely gorgeous. Pair them with a long kurta or experiment with a short one if you’re feeling bold. 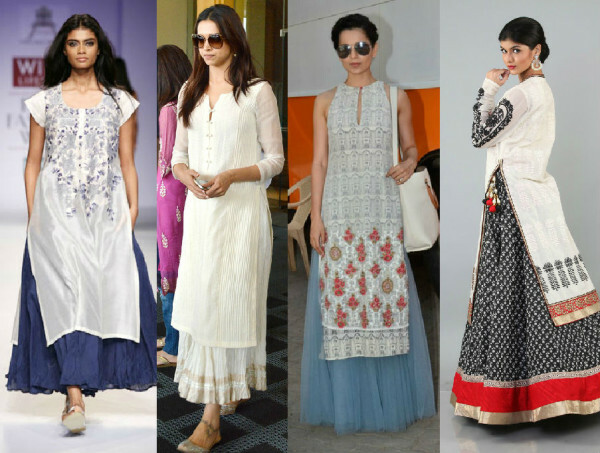 Leading the line of unconventional pairings is the trend of pairing kurtas with skirts. This is one trend some might be skeptical about but its sure to win anyone over. Pair long, side slit kurtas with flowy skirts. It is the new best trend in daily wear, ethnic fashion. 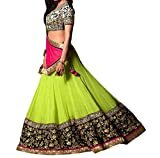 Lehengas have always been the ethnic variant of the skirt. 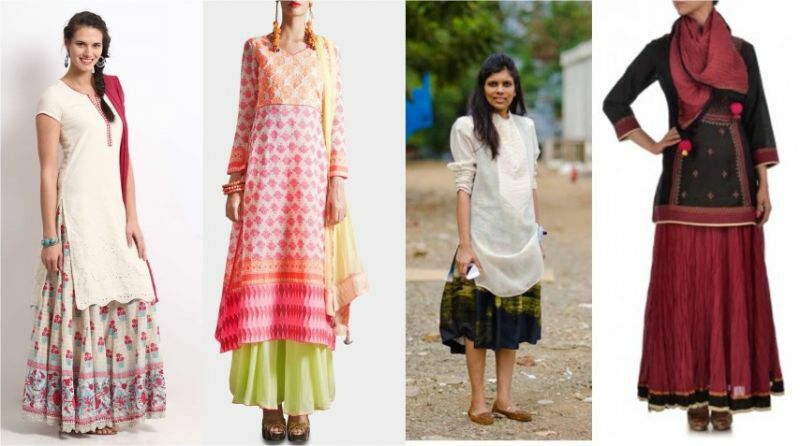 Making the above unconventional pairing of kurtas with skirts, here is kurta with lehenga. 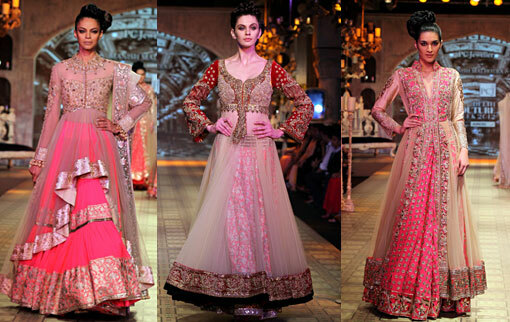 This is best suited for wedding or any such occasion which calls for proper dressing up. In the process of evolution from churidars to leggings to palazzos, we came across the super chic trend of cigarette pants. These are comfortable, chic pants of just the right length. Pair them kurta styles just as fresh and unconventional as them as you’re good to go. Thank you for reading the article, Have a great day! You’ve covered almost all the types of bottoms that would go with kurtis. I believe it totally depends on the style of kurtis. Kurtis are quite versatile in nature and there are a lot of types of kurtis and each type would go best with one particular type of bottom. For example, Anarkali kurtis look the best with churidars. Formal kurtis would be worn best with cigarette pants. Straight kurtis look great with almost everything but if you’re picking up a skirt or lehenga to wear with a kurti, you better pick straight kurti as that combination looks the best. It totally depends on the style of kurti. What do you think?